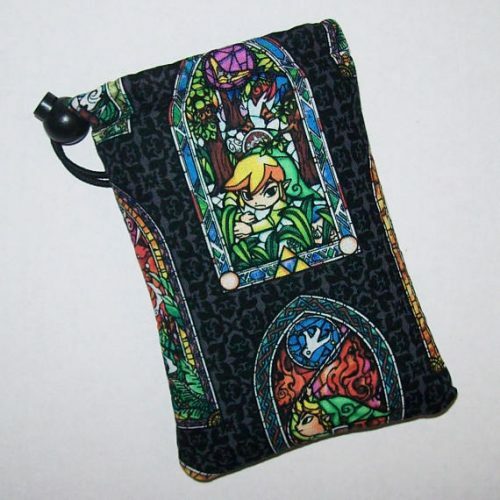 This handmade pipe pouch is like casting the Nayru’s Love spell over your beloved glass — only you don’t have to find the Great Fairy of Magic to get protected. This smartphone-powered augmented reality app comes with everything your Jedi needs to hone their lightsaber skills right in their parents’ basement. 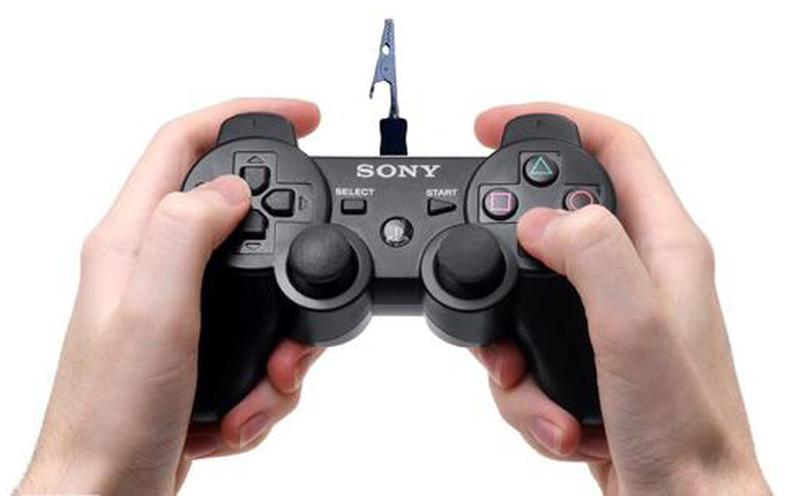 Simply plug in a compatible iOS or Android device into the included Mirage AR headset and take on Kylo Ren, Darth Vader and other vilians with the included lightsaber controller. Bonus: Includes Holochess, the game of concentration and strategy Chewbacca and R2-D2 played on the Millennium Falcon in Episode IV. Just remember to let the wookiee win. 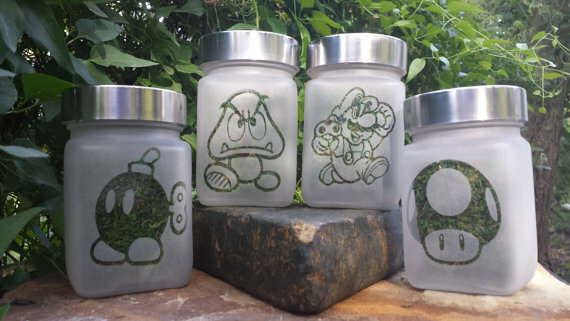 Keep your weed and your game dank with 4-jar set featuring Goomba, Mario, Power Up Mushroom and Ba Bomb. These stash jars are made of food-grade glass and airtight aluminum lids. The average XBox game takes up 35 to 50 GB, so give the gift of memory this year and help your gamer clear up space on their machine. 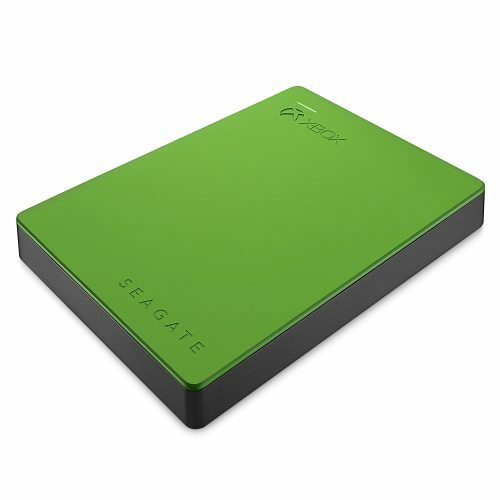 This 2TB external drive stores 50-plus games, music or movies and also allows them to bring their favorite games with them wherever they roam. The Tetris effect is real. Play the iconic puzzle game long enough, and you start to think about ways different shapes in the world fit together. 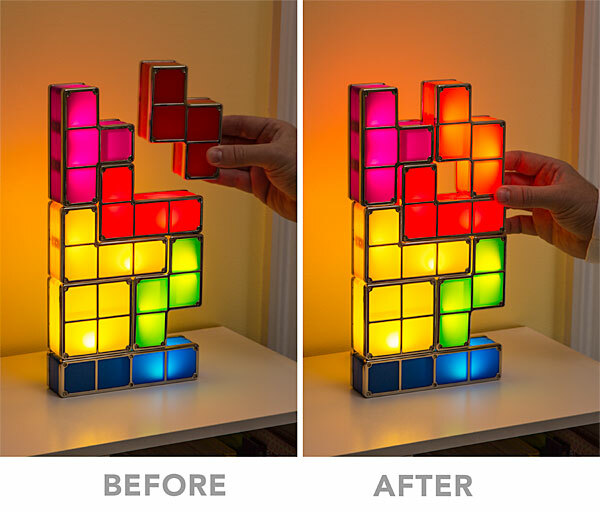 Give your gamer their Tetris fix with this seven-piece interlocking light fixture. Addictive midi “Korobeiniki” theme music not included. 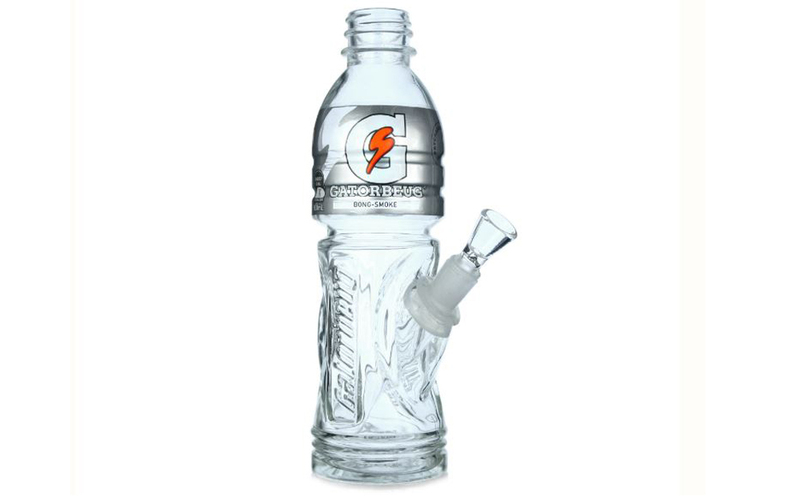 From Mister Green, one of the hippest head shops around, the classic sport drink gets the glass treatment in this tried and true powerful sport vessel. It arrives fresh from Australia shrink wrapped with a “Bong-Smoke” flavor label making it an essential piece for daily enthusiasts or diehard collectors.